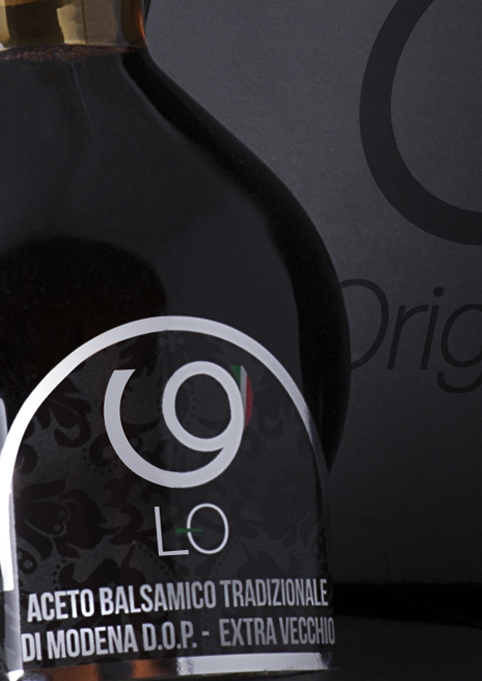 L-Originale only deals with 12 and 25 years old vinegar: traditional Balsamic Vinegar D.O.P. Affinato and traditional Balsamic Vinegar D.O.P. Extra Vecchio. 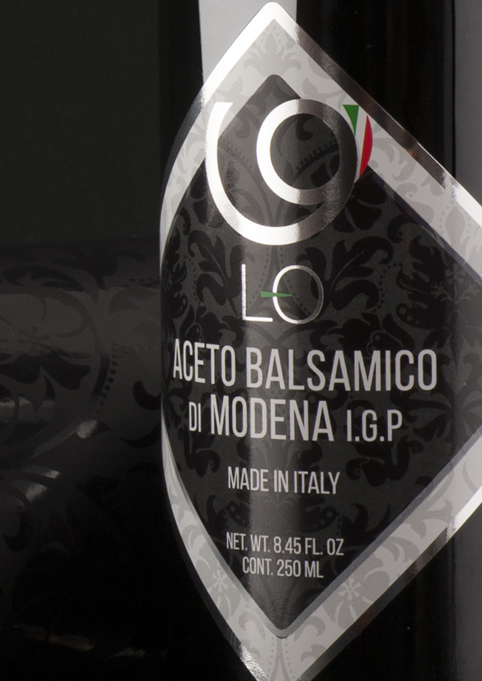 L-Originale only deals with Aceto Balsamico di Modena I.G.P. produced in an artisanal way and aged 12 years. 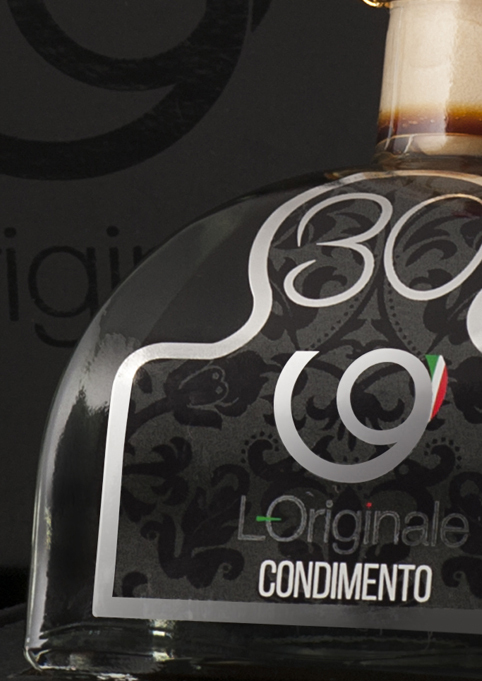 L-Originale only deals with balsamic condiments aged 15, 25 and 30 years. We have an enormous passion for our land, for the products that she offers and for the traditional work which transforms them into worldwide’s excellences. WE DO NOT COME TO COMPROMISE. 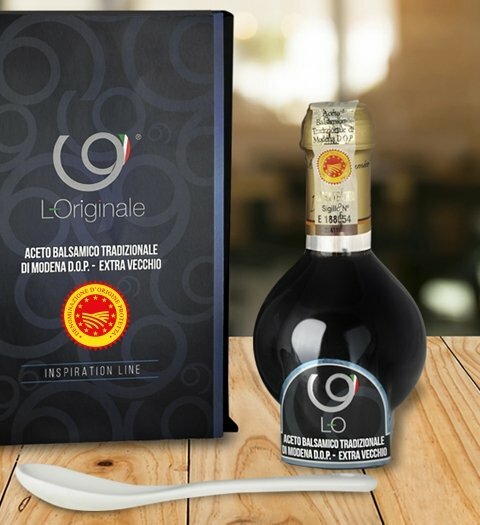 We only select the best Balsamic Vinegar: exclusively obtained from artisanal work and top quality raw materials and following centenary procedures. The Balsamic Vinegar of Modena that we offer is the result of a unique attention of details, a selection that kept us busy for a long time and still constantly does it. We only select Vinegars made from artisanal manufacture: unique, certified I.G.P. and D.O.P., aged for decades in wooden barrel, as instructed by the tradition. TIME IS THE MOST IMPORTANT INGREDIENT.